Howdy Partner, You have now entered the territory of the Carnifex, the toughest gang in the West. 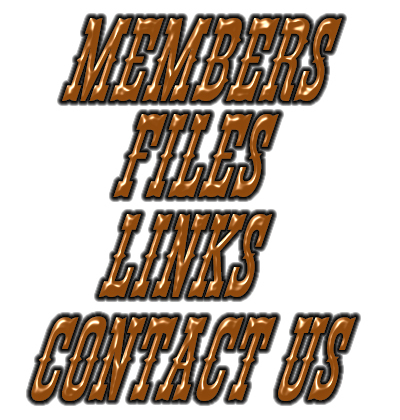 if you want to get in to our gang, just click here. The Carnifex abides by Marshall Law. 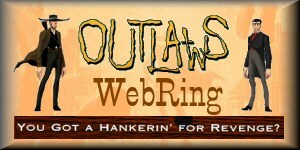 Want to join the The Outlaws Webring?